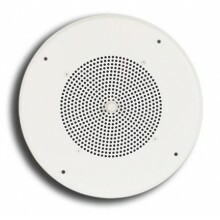 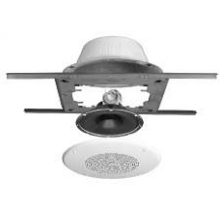 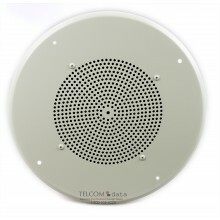 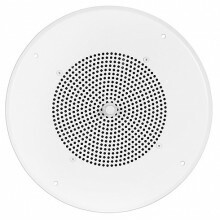 Telcom & Data carries all of the major brands of ceiling speakers for paging , commercial sound and music for offices, restaurants, schools and hospitals. 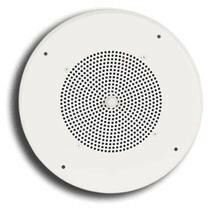 Bogen, Quam, Atlas, and Penton manufacture leading edge speaker technology no matter what your budget. 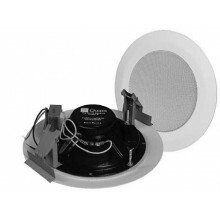 Solutions include 70V and 8 ohm options. 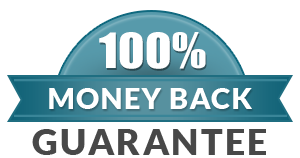 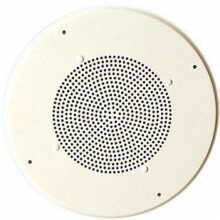 We offer FREE Paging system design including Speaker Layout planning. 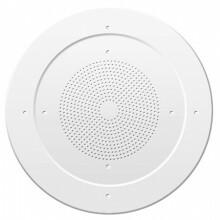 Get a free ceiling speaker layout design for your next project. 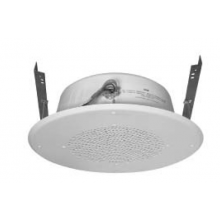 We design solutions for offices, airports, retail stores, schools, hospitals restaurants and more.